UPDATE: May 3, 2012 – Melody was found being held at an Oregon Cabin. During a long standoff, Martinez held a knife on Melody and used her as a human shield in an attempt to escape from police when he was shot. Martinez was treated at a hospital in Bend and then booked into the Deschutes County Jail on a parole violation warrant. He faces additional charges in Umatilla and Klamath counties. Mickel was not harmed during the four-day ordeal that began last Thursday when Mickel got into Martinez’s car after leaving her job as assistant manager at a Hermiston drug store. 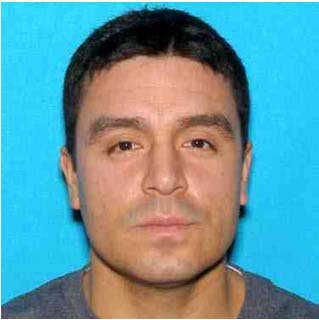 UPDATE: May 2, 2012 – Missoula County police said that Martinez may have been spotted in East Missoula. A tipster told Missoula deputies he’d spotted him getting fuel at Ole’s.The caller said the suspect drove away in a black Subaru Legacy described on a “wanted” flyer sent from officials in Oregon. Melody Kaye Mickel, 26, from Hermiston, Oregon is missing under what police are calling suspicious circumstances. Law enforcement officers in northeast Oregon’s Umatilla County are asking for help from the public to help find her. Melody left a Rite Aid store where she worked in Hermiston at about 5:30 a.m. Thursday and was later reported missing by a co-worker. where she lives with her former boyfriend, Alberto Quiroz Martinez, 28. No one was there but Under Sheriff Terry Rowan said that “additional suspicious circumstances’ were found at the home. 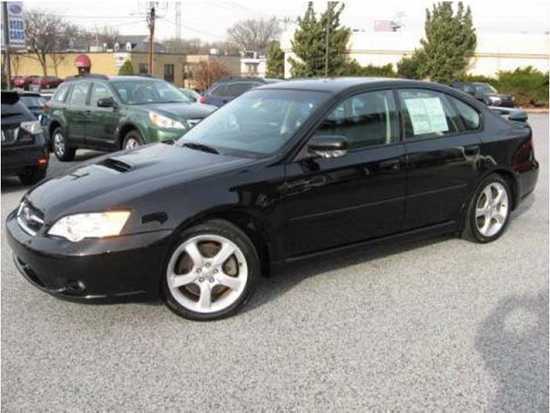 Rowan says officers are looking for Mickel, Alberto Martinez and a black 2006 Subaru Legacy with Oregon plates 003CWZ. Mickel is 5-foot-5, 124 pounds with brown hair and brown eyes. Martinez is 5-foot-11, 160 pounds with black hair and brown eyes. Anyone with information on about Mickel and Martinez or the vehicle can call 541-966-3651. Melody is a sweetheart and Im praying that she returns home safe. She is a friend and former coworker that I wish I knew better. Everyone I know is worried sick for her and wants to know she is safe. So glad she is safe now.